Bruce Springsteen and the E-Street Band are back in Milwaukee after almost seven year since last concert played on November 15th 2009 during the Working on A Dream Tour. 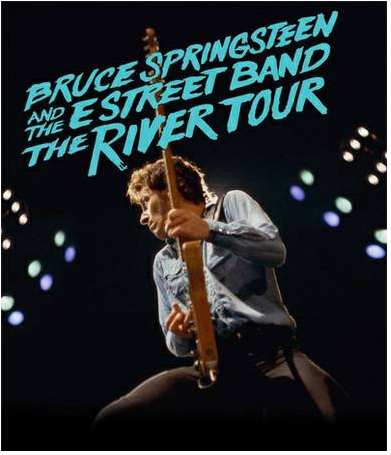 Milwaukee setlist can be defined as a “standard” setlist with no particular highlights to underline during this concert of The River Tour 2016. Apparently Bruce Springsteen lost in voice during Jungleland. The average age of the public seems to be quite high. Next concert will take place in St. Louis on March 6th 2016.